GRETNA — A credit union claims that it is owed more than $18,000. Essential Federal Credit Union filed a suit on May 11 in the 24th Judicial District Court against Wesley Ray Bland, alleging sums due. 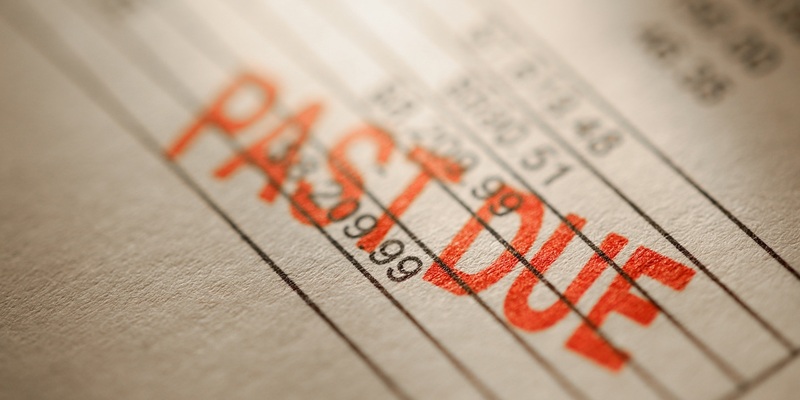 According to the claim, the plaintiff is seeking $18,029 in damages, claiming that the defendant failed to pay off his debt. The plaintiff is seeking all reasonable sums due, attorney's fees and court costs. The plaintiff is represented by Mary Terrell Joseph of McGlinchey Stafford PLLC in Baton Rouge. The 24th Judicial District Court case number 783690.